Ariana Grande and Big Sean are just “friends” after they were spotted hanging out together. The celebs dated for nearly a year, before they split in 2015 and they have sparked romance rumours in recents weeks when they met up with each other. Fans were sent into a frenzy when the pair were seen in the rapper’s car, after spending time in a recording studio together in February. A source has now shut down the rumours and told Us Weekly that they are simply “friends”. 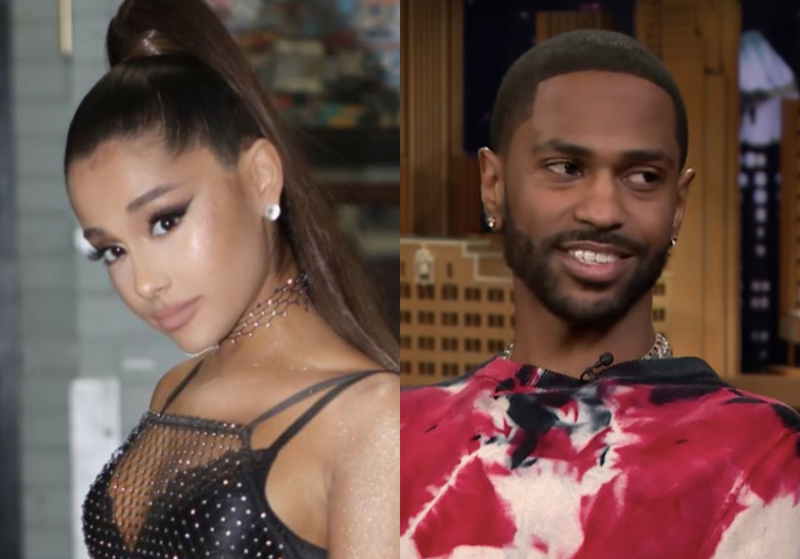 “Ariana and Big Sean have remained in contact, but neither of them are looking for anything serious [or] romantic,” they added. The rapper isn’t the only ex that Ari has been hanging out with in recent months, as she has also been spotted with Ricky Alvarez and Graham Phillips. Next articleIs Hailey Baldwin working on her own makeup range?